The museum is located in both the ground floor and the basement of the Apponyi Palace. 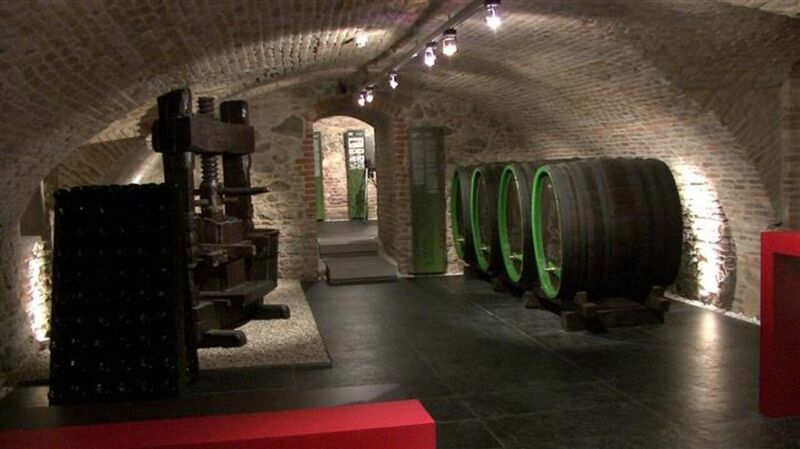 Grape growing and wine production have always played a significant role in the history of Bratislava. Through its original collections, the museum documents the history of viticulture, vineyard management and the production of sparkling wine by two prominent companies - Hubert J. E. and Palugyay, which were well-known not only in Bratislava, but received a host of international prizes. The first and second floors of the Apponyi Palace showcase historical interior equipment and furniture. The first floor with its original decoration - wood wall covering and wall paintings - is furnished as a reception piano nobile that is aimed at creating the impression of noble interior areas from the late 18th century. For their part, rooms on the second floor, where wall paintings were discovered, feature samples of furniture that was typically used by members of an upper-class in Bratislava from the late 18th to the late 19th century.